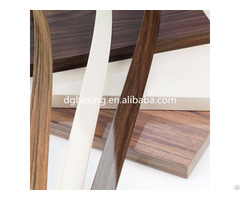 Color: solid color, wood grain, high gloss, 3D, bicolor. 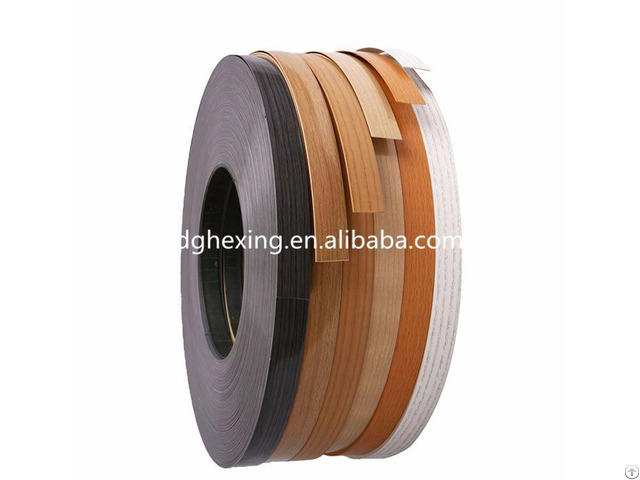 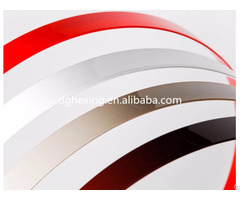 Business Description: Dongguang Hexin Decorative Material Co.,Ltd located in the suburb of Dongguang Guangdong of China,specialize in producing PVC/ABS/PMMA edge banding. 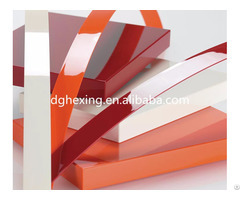 Hexing was found in 1999.